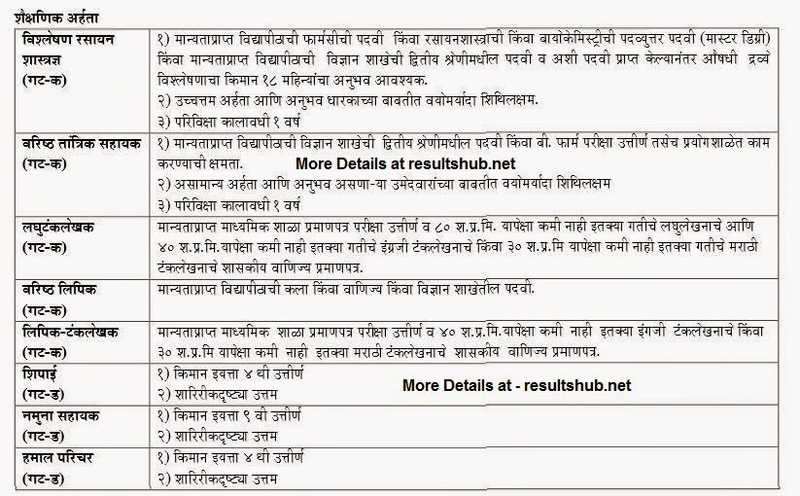 MKCL Department of Food & Drug Recruitment 2014 Details, Online Application Form, Important Dates & Exam Details are given below. Anna va Aushadh Prashshan Bharti 2014. 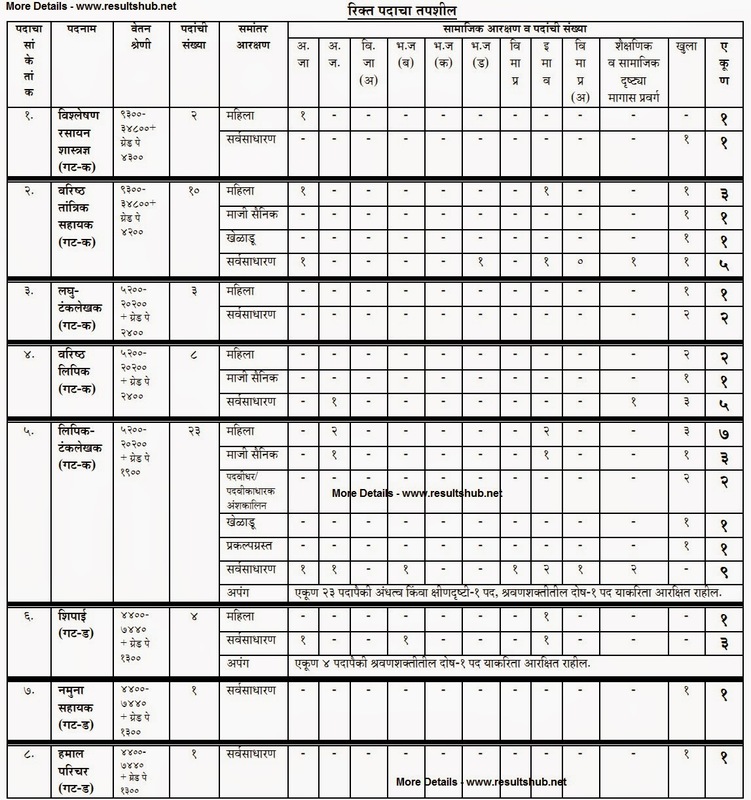 Online filling of Application form & Registration. Schedule for Fee Acceptance at SBI Bank, Axis Bank through Computer Generated Challan. Schedule for the Candidates who paid the fees at SBI Bank, Axis Bank till dated 22/09/2014 , can Fill the remaining Online Form. Online Application Forms Will be available From Tomorrow 5 September 2014 Onward .